If (when?) 20th Century Fox chooses to continue on with its rebooted Apes franchise beyond the release of War For the Planet of the Apes, it’ll use Bad Ape as the catalyst. 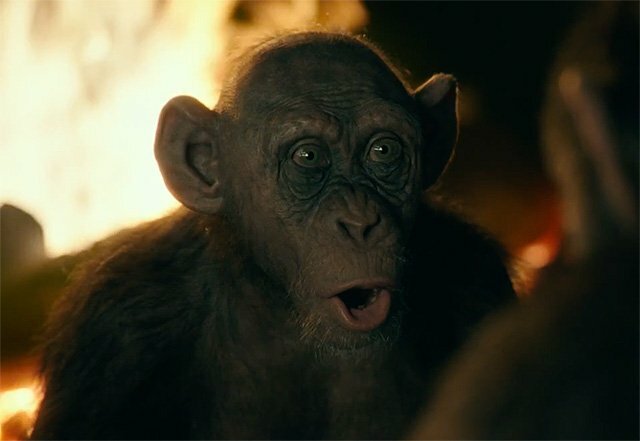 As writer-director Matt Reeves (The Batman) tells Yahoo in a new interview, the introduction of Steven Kahn’s chimp, one who developed far from the confines of Caesar’s tribe, broadens the canvas for future instalments, as it hints at a global population of radically evolved chimpanzees born and raised without Caesar’s trailblazing leadership. Flanked by Amiah Miller’s Nova, a character who helps integrate War‘s narrative with the original Planet of the Apes franchise, it is Caesar who discovers Bad Ape hiding out in the mountains. It’s a critical moment in the film’s story, particularly as the rivalry between Andy Serkis’ ape Messiah and The Colonel (Woody Harrelson) reaches a tipping point. Bad Ape is actually a seed that is a forest. In this story we see that the idea is that the world is revealed to be much larger than the apes ever imagined. There are apes who grew up without the benefit of Caesar’s leadership and they might not just be pockets of one or two, there might be actually colonies, and might that be where future conflicts come for Caesar’s apes? They have the benefit of the integrity that he’s instilled in them, so what’s going to happen when they encounter others who didn’t have that? Caesar’s apes are not like those apes [in the ’68 movie] and Nova is a nod towards that. None of which is to say there’s nothing literal about the connection, that’s more of a trajectory. That [trajectory] changed in ‘Rise of the Planet of the Apes’. It’s clear in the original  story when Taylor comes to this planet, he doesn’t think it’s planet Earth, and then he realises it is, that’s the big twist of the movie. 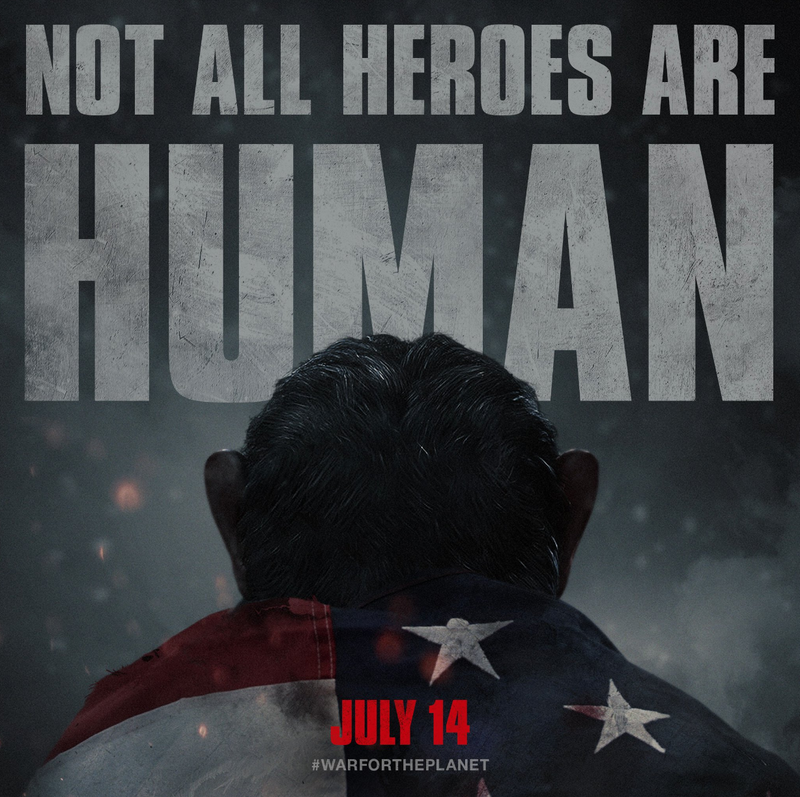 On July 14th, the conflict between human and ape reaches boiling point, leading to War For the Planet of the Apes. It’s not so much the final instalment in Fox’s rebooted prequel series as it is the culmination of Caesar’s saga, one which began with a seemingly innocuous ‘cure’ for Alzheimer’s disease.